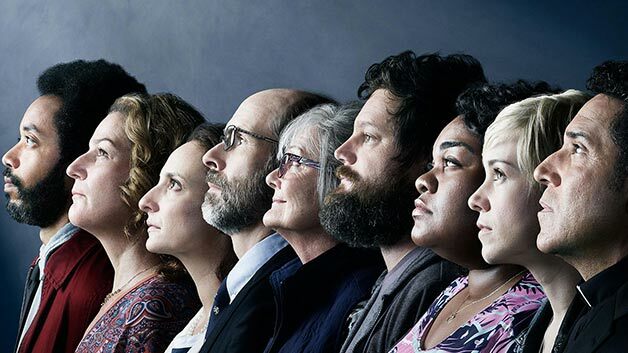 Just finished watching the first two seasons of the TBS show People of Earth. It’s a light, fun show about an alien abduction support group and each episode is all too short. The show is perfect as an apéritif between heavier fare, but comes with the danger of serious bing watching. Drink it up! Try to watch just one episode at a time and you’ll find it ridiculously hard to do. The show chugged along with “ok” ratings in season one and gained steam in season two. TBS has since picked it up for a third season. This little show is a gem and deserves an audience. Give it a try and pass the word along if you like it. Let’s see if we can get a season four and five.